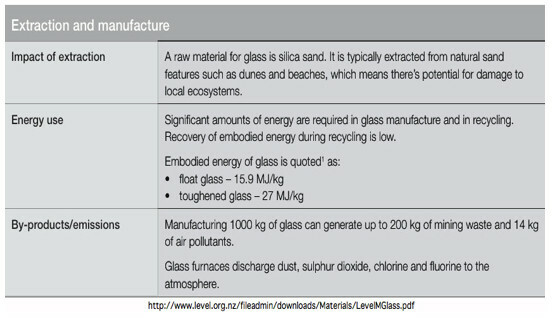 “Glass manufacturing accounted for 1% of total industrial energy use in EIA's most recent survey of the manufacturing sector. Overall fuel use is dominated by natural gas (73%) and electricity (24%), with the remaining share (3%) from several other fuels. 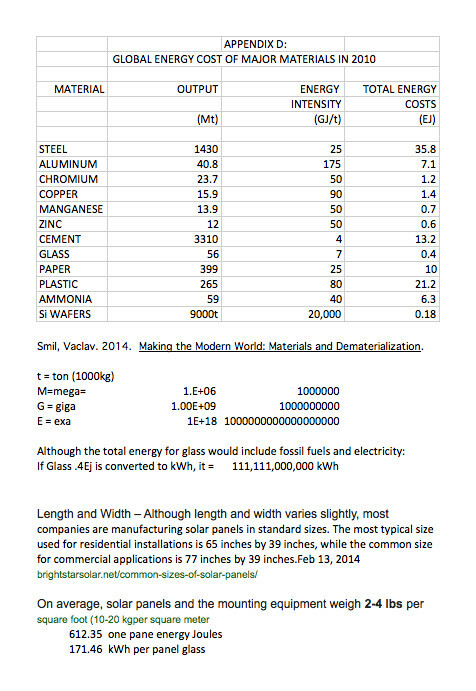 Natural gas use at glass manufacturing facilities in 2010 was 146 trillion Btu, about 143 billion cubic feet. used for just the glass made in the USA in the year 2010. 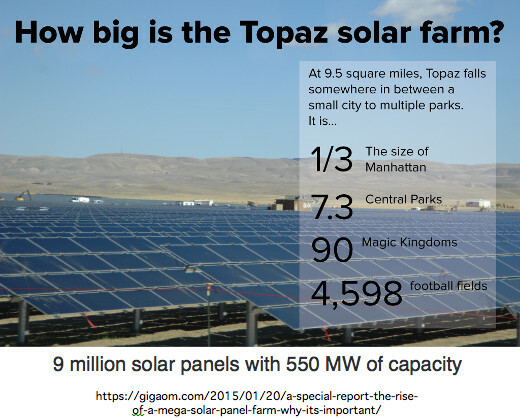 That would be 288,000,000 solar panels. The sun shines during the day and not every day. 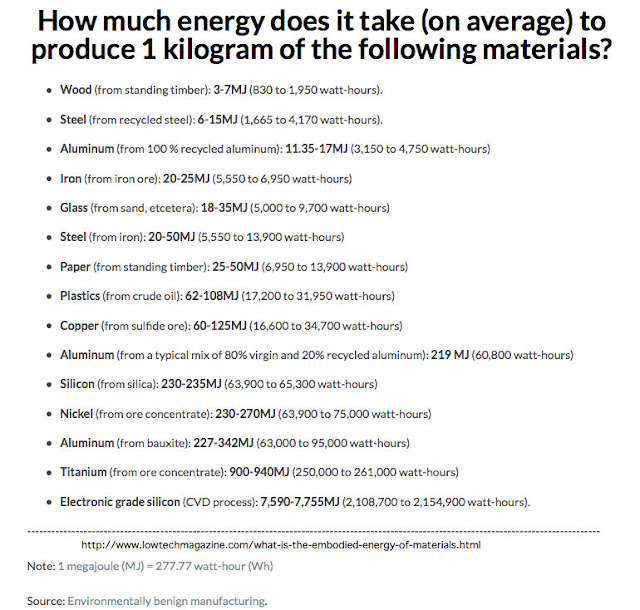 So of course the energy would need to be stored because glass factories run 24/7 365 days/year for up to 18 years. 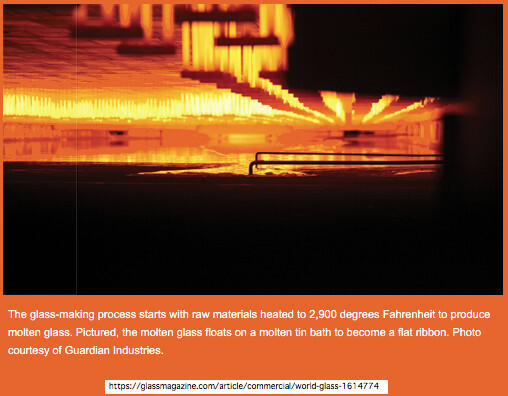 The USA is only a part of the glass manufacturer globally. Even though flat glass accounts only about 16% of the global glass industry, most information on market structure focus on this segment. 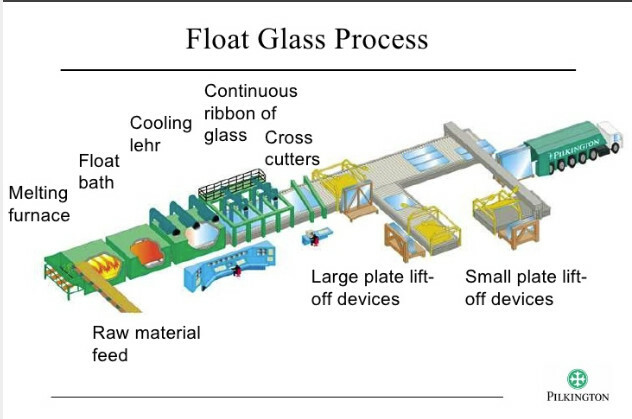 The global market for flat glass in 2010 was approximately 56 million tonnes. This is dominated by Europe, China and North America, which together account for around three-quarters of global demand for flat glass. Of total global market demand in 2010, it is estimated that 33 million tonnes was for high quality float glass, 1 million tonnes for sheet glass and 2 million tonnes for rolled glass. The remaining 20 million tonnes reflects demand for lower quality float, produced mainly in China. The significance of China as a market for glass has been increasing rapidly since the early 1990s as the country has become more open to foreign investment and the economy has expanded. In the early 1990s China accounted for about one fifth of world glass demand, but now accounts for 51%.
. . . the energy intensity of continuous glass furnaces in Europe and the United States were reported as 4-10 GJ/t of container glass and 5-8.5 GJ/t of flat glass. around the world yield about 1,000,000 tons of glass. deposition. Finally, the glass is inspected for defects, coated with Lucite separating media to prevent scratches when the glass is packed and shipped, and cut to the required size. Float plants normally are sited near a silica source, and often near a customer’s facility, to minimize transportation costs, which can be 15% of total costs. Also, they often are built in areas with low electricity costs, since the float process is energy-intensive; a plant uses 14 million therms (410 million kilowatt hours) of energy per year. plates to provide structural strength to the module and to encapsulate the cells. Thin-film solar technologies also often use glass as the substrate (or superstrate) on which the device is built . 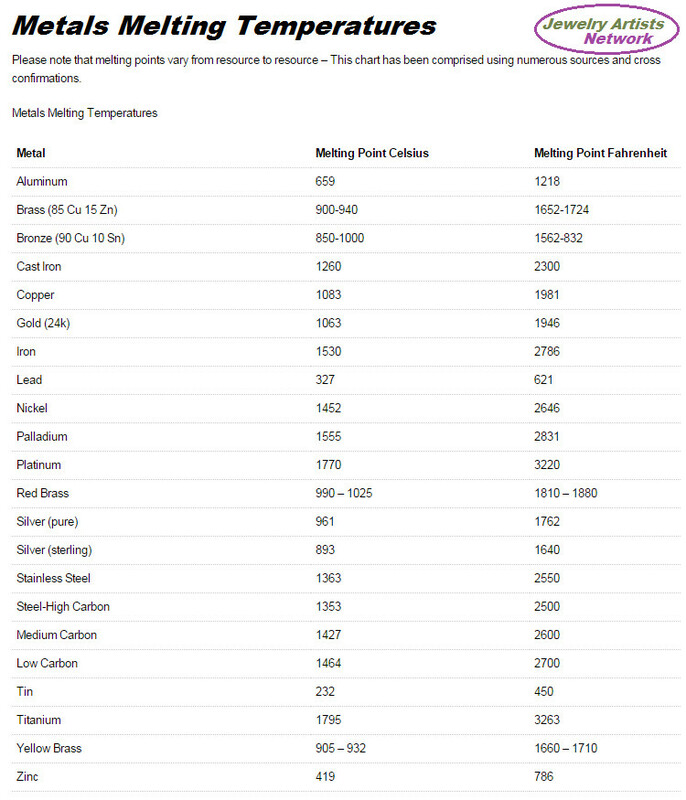 In fact, for the majority of solar modules in production, glass is the single largest component by mass and in double glass thin-film PV, and it comprises 97% of the module. 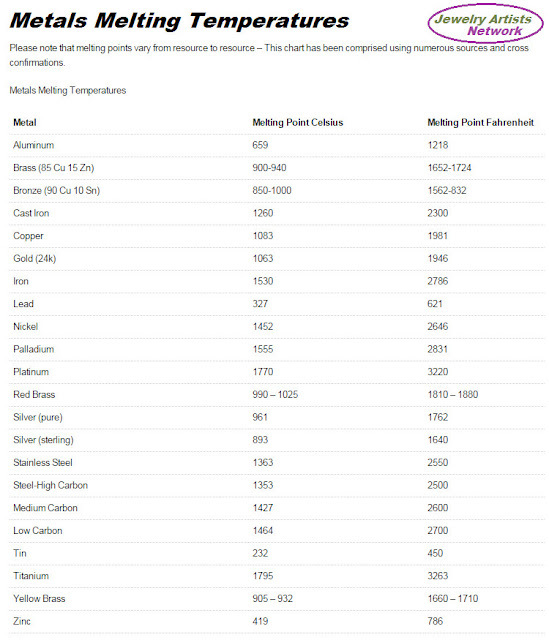 It is important to understand that this is not the only high temperature process required for an industrial world. 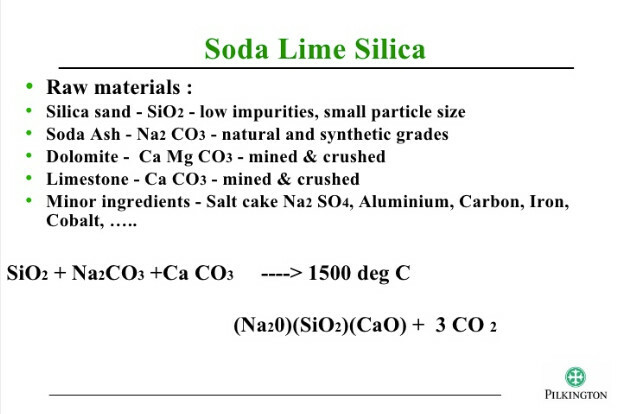 See chart below.